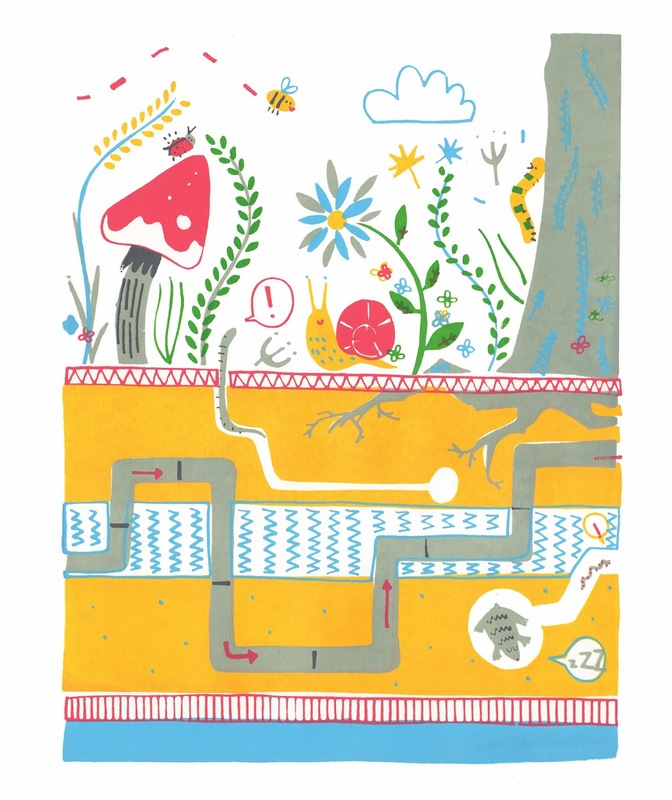 These are a few images from the 2014 calendar I illustrated for Italian energy company SNAM. 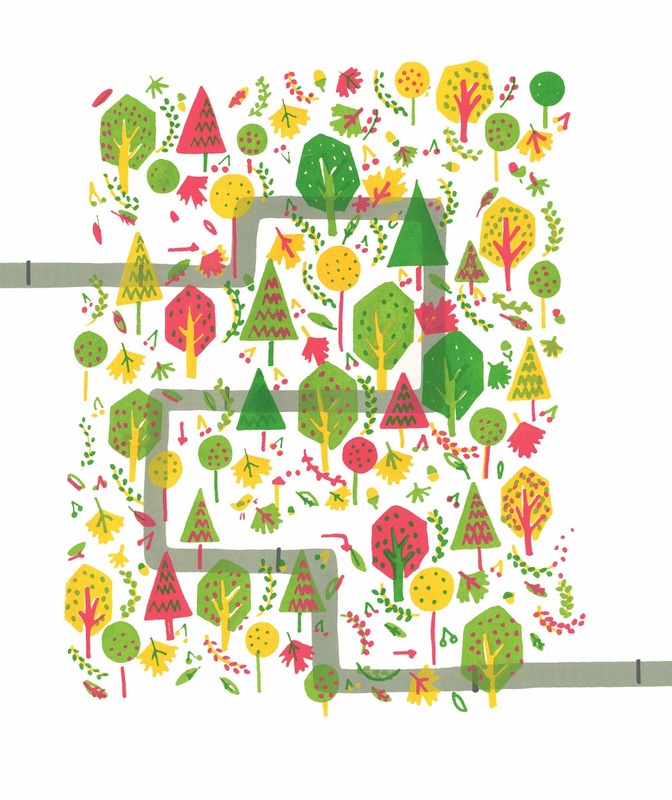 Each illustration explored a particular theme or specific element of the business and the production of natural gas for consumer use. 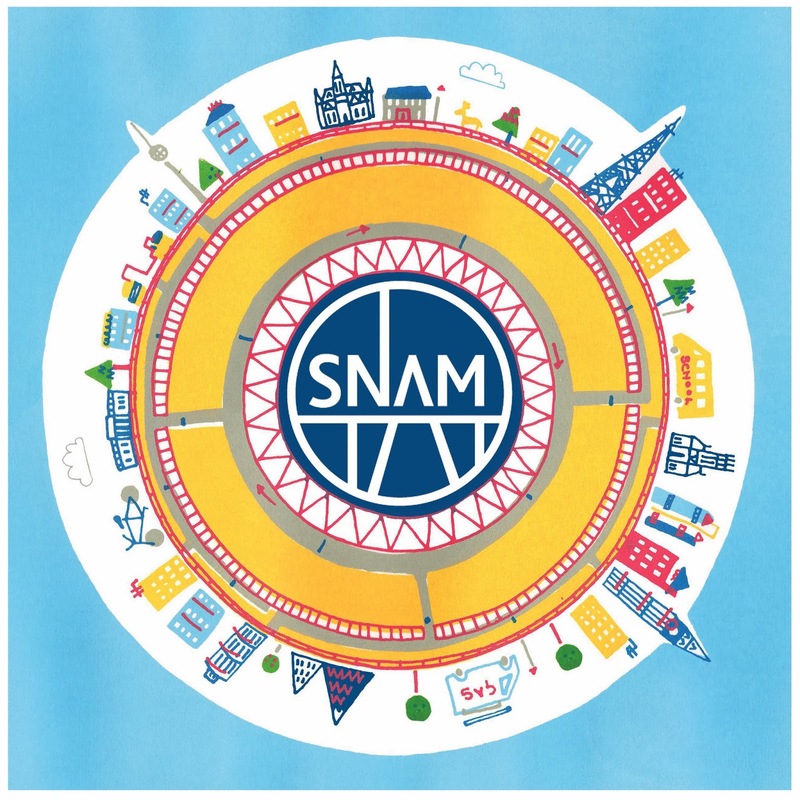 Themes included: sustainability and the protection of the environment, SNAM as a European network and integration. I produced a total of 13 full colour screen printed images for a tight 8 week deadline. You can view more of the calendar at my website: www.stephmarshall.co.uk, or see the full downloadable version at: http://www.snam.it/en/Media/Calendar/Artistic-calendar/.